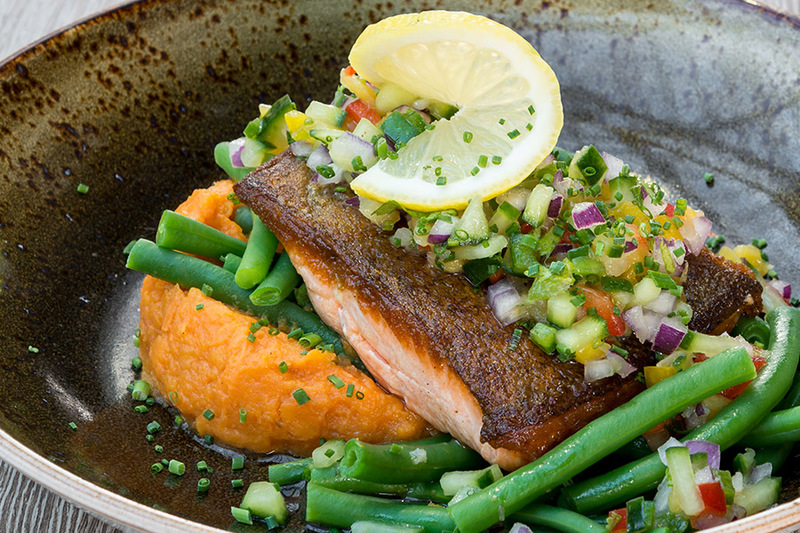 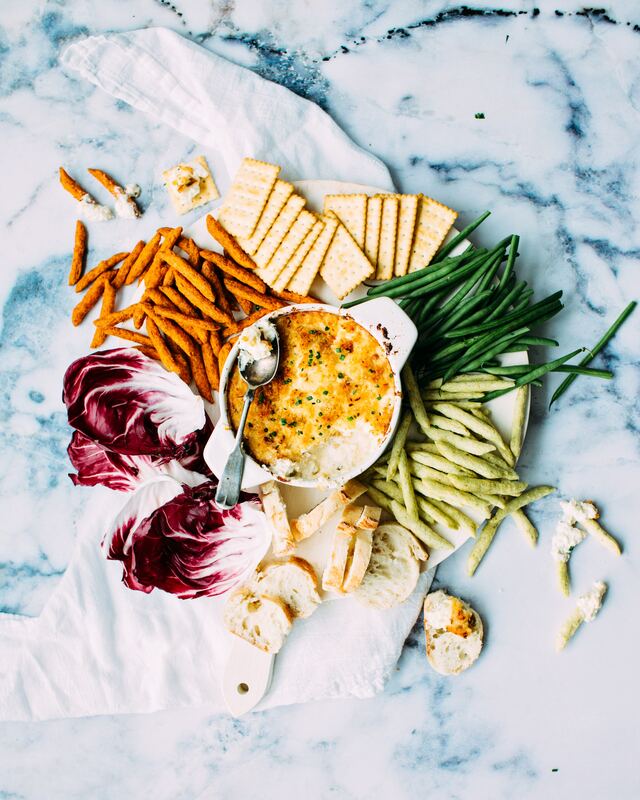 Veggies ... With a Twist! 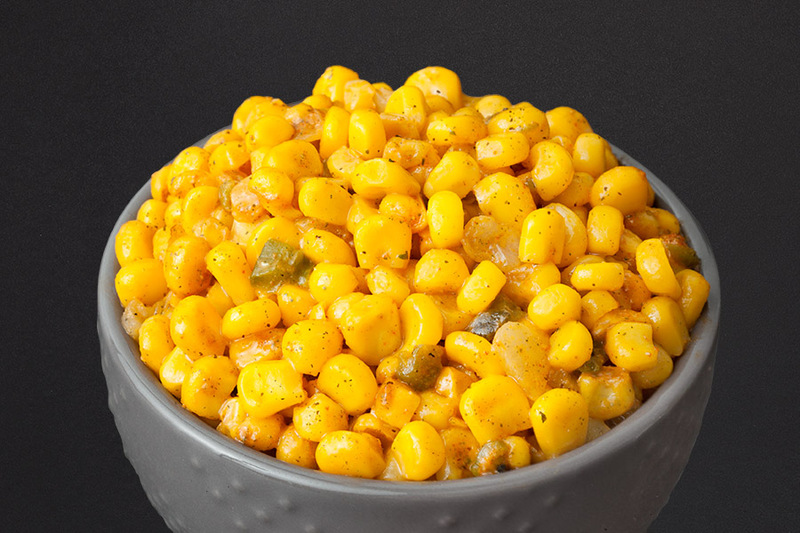 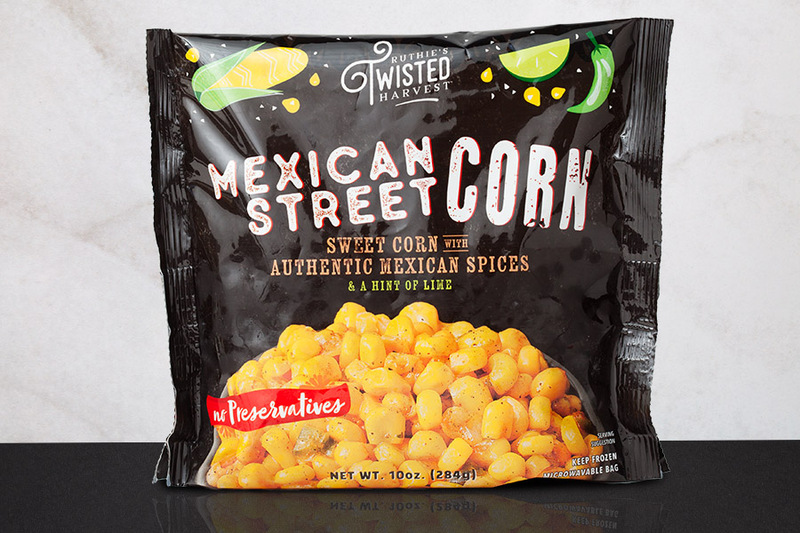 Sweet corn with authentic Mexican spices and a hint of lime. 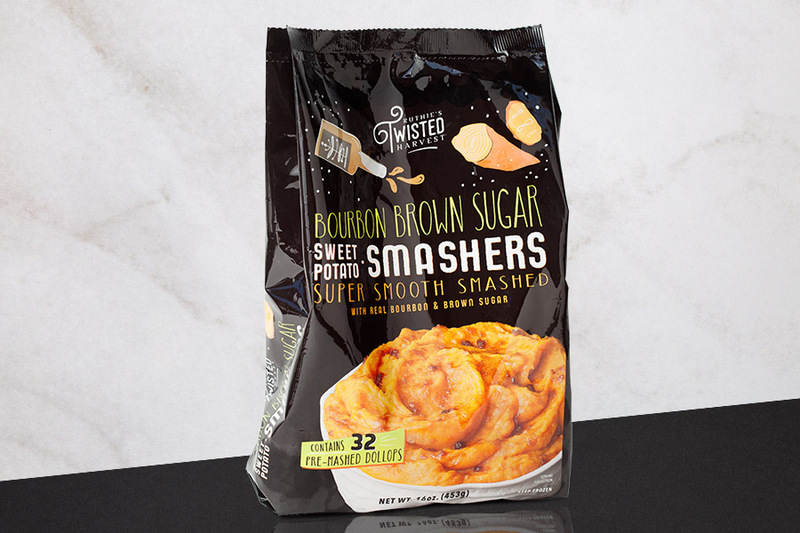 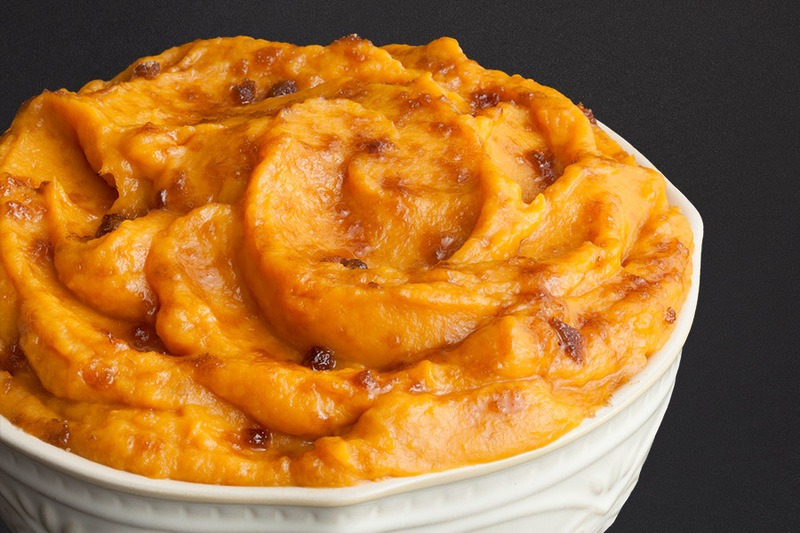 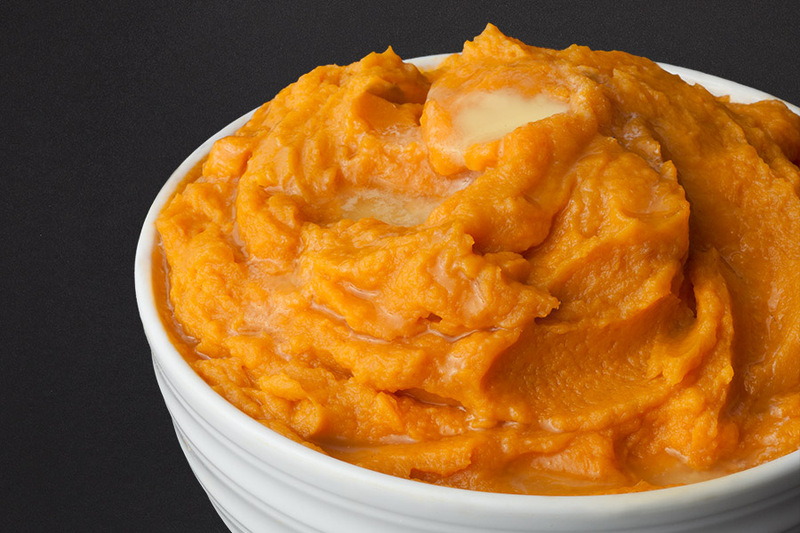 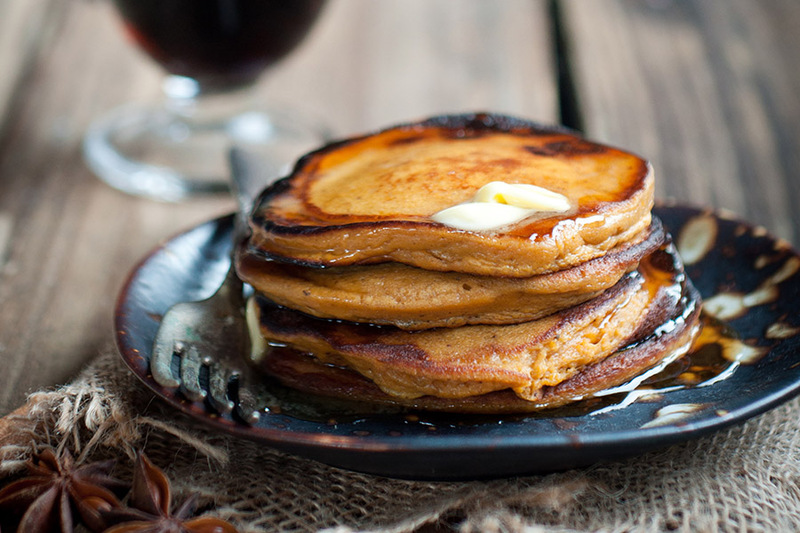 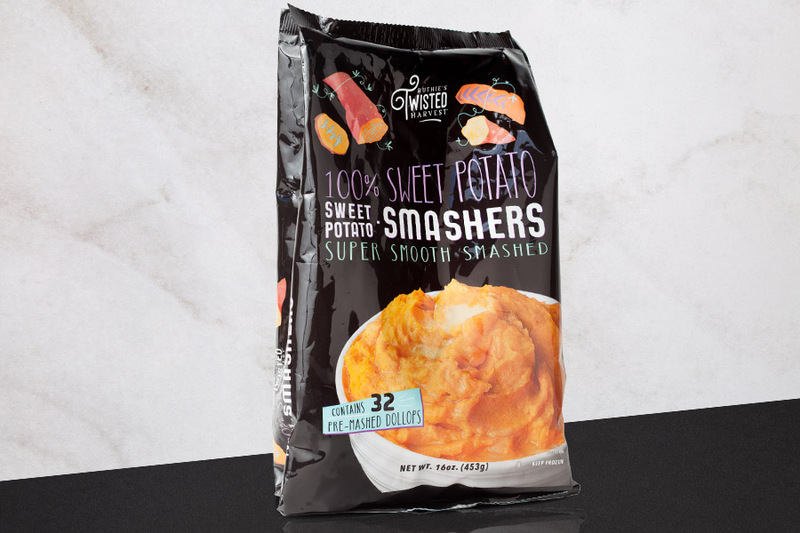 Super smooth smashed 100% sweet potato dollops. 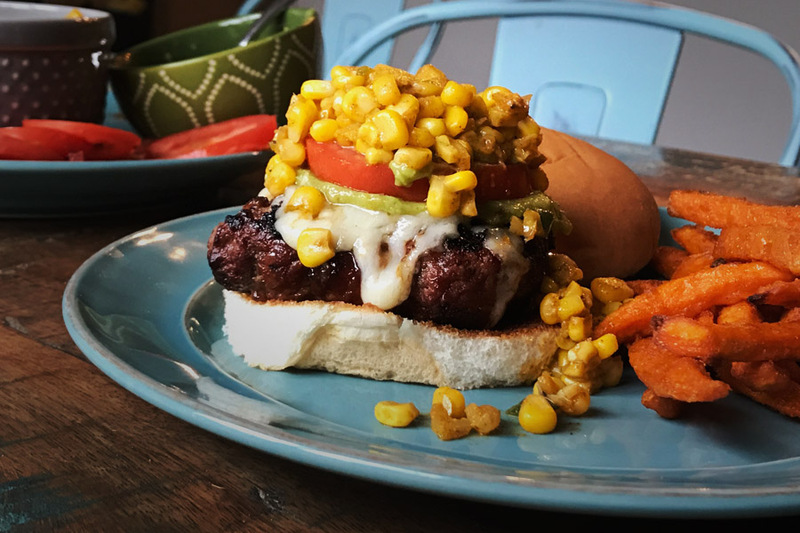 © 2018 Good Eats Food Co. All rights reserved.